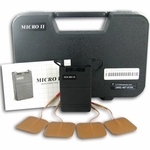 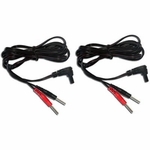 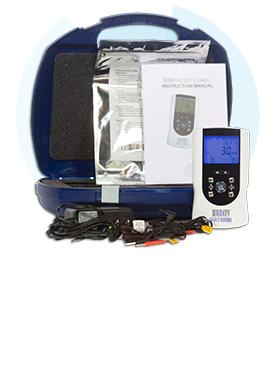 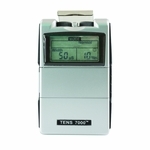 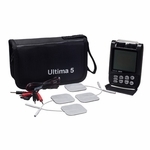 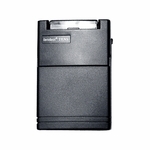 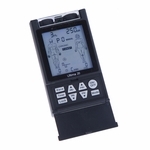 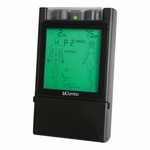 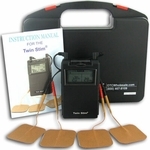 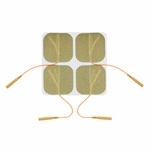 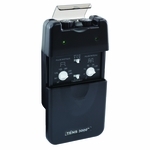 The BodyMed® ZZAEV806 is a dual channel,digital TENS Unit and EMS unit. 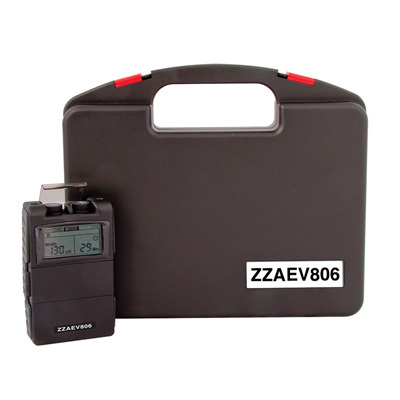 Powered by a 9V battery, the ZZAEV806 features two output channels that can be used together or separate, adjustable settings, low battery indicator and patient compliance meter. 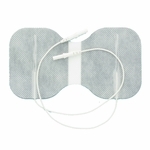 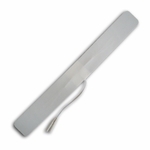 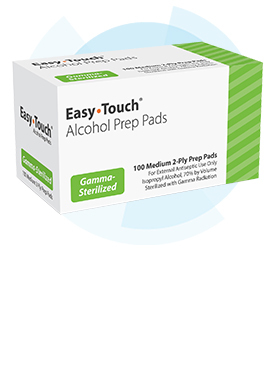 It is designed with a panel cover for protection from accidental changes. 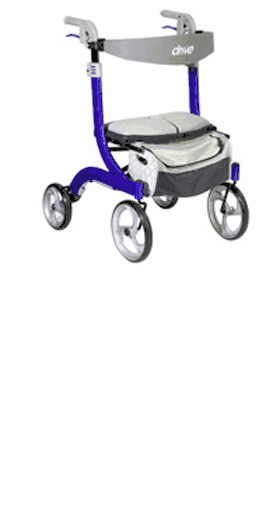 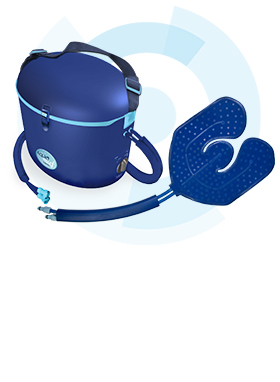 The BodyMed® ZZAEV806 is equipped with a belt clip and carrying case for use at home or on-the-go.